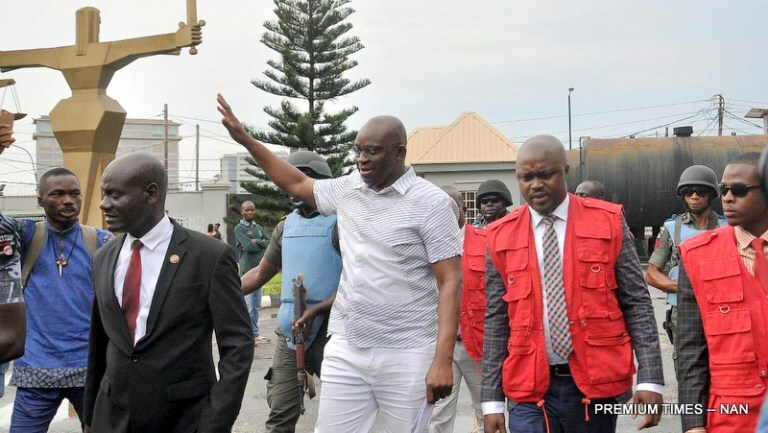 According to a Premium Times report, Musiliu Obanikoro, a former minister on Monday testified that he was directed to pay money from public funds to a former governor of Ekiti State, Ayo Fayose. Messrs Obanikoro and Fayose were allies and members of the opposition PDP during the period of the transaction. The former minister has, however, since joined Nigeria’s ruling party, APC, and is now a prosecution witness.